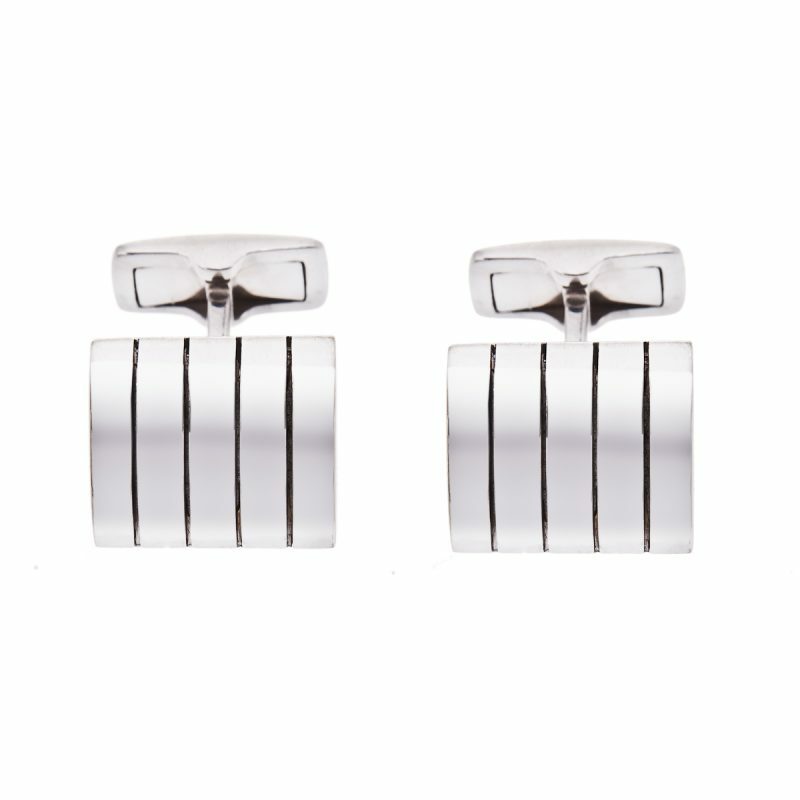 Evidently influenced through a Manchester heritage, the Hancocks Cufflink range boasts an outstanding mix of contemporary and classic, inspired by originality and crafted in quality. 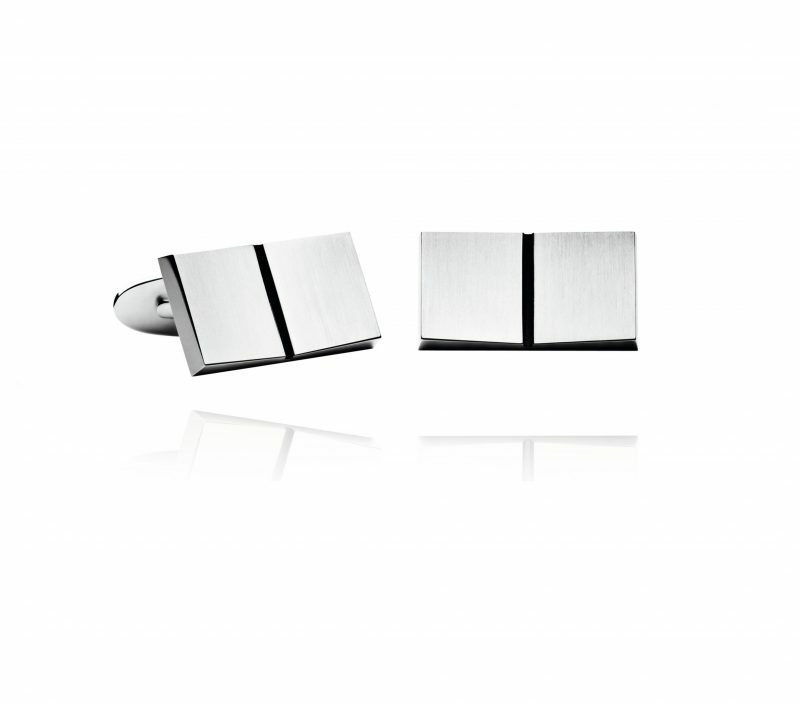 The perfect final touch to that fine ensemble. 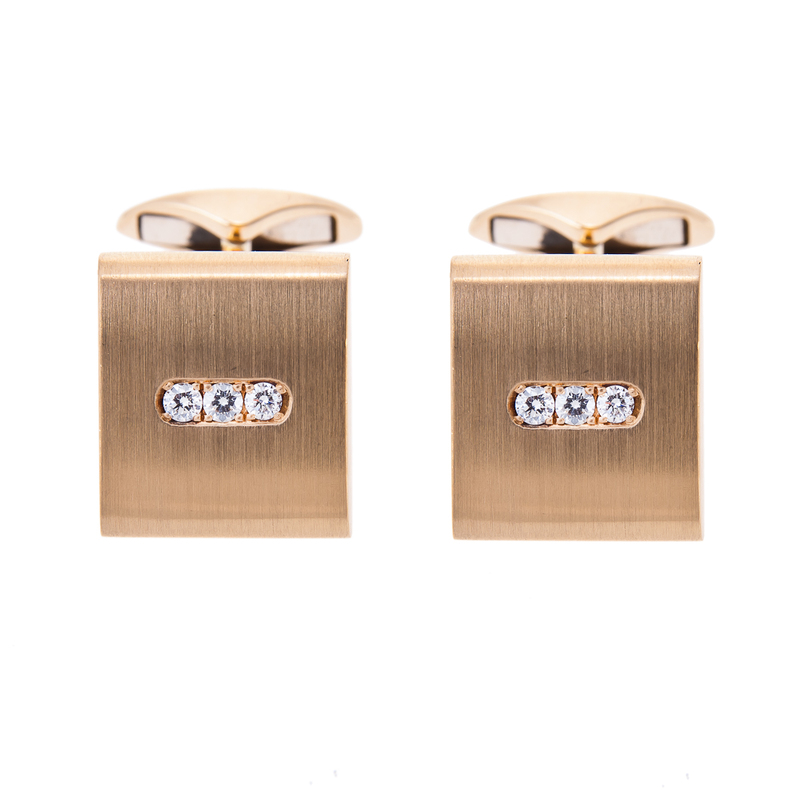 No formal wear would be complete without them; these stunning pieces ooze charm and add a touch of sophistication. 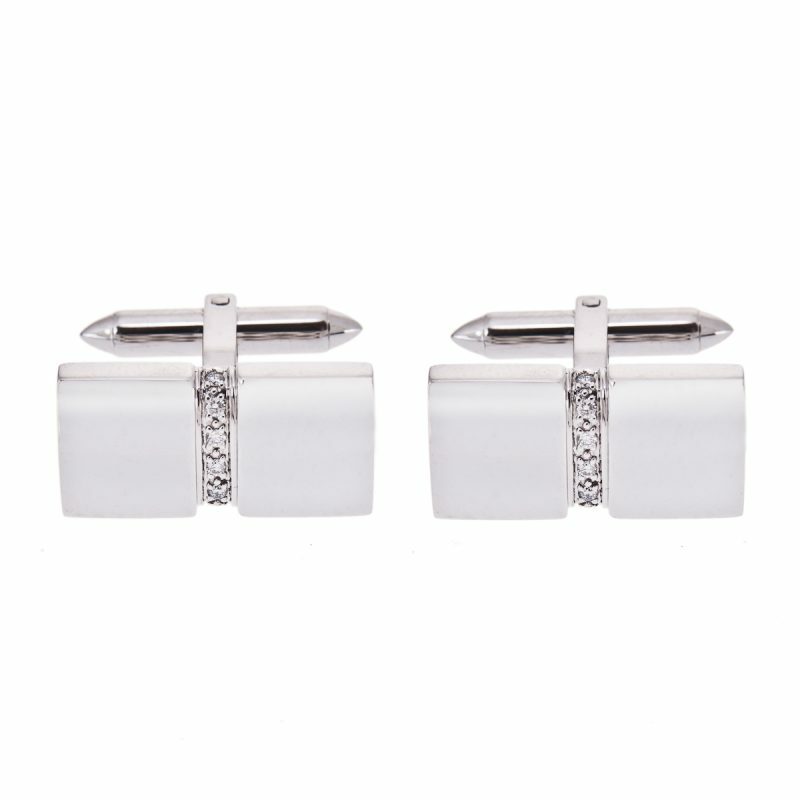 A sudden glint from the cuff of a stylish suit would be enough to catch anyone’s eye. 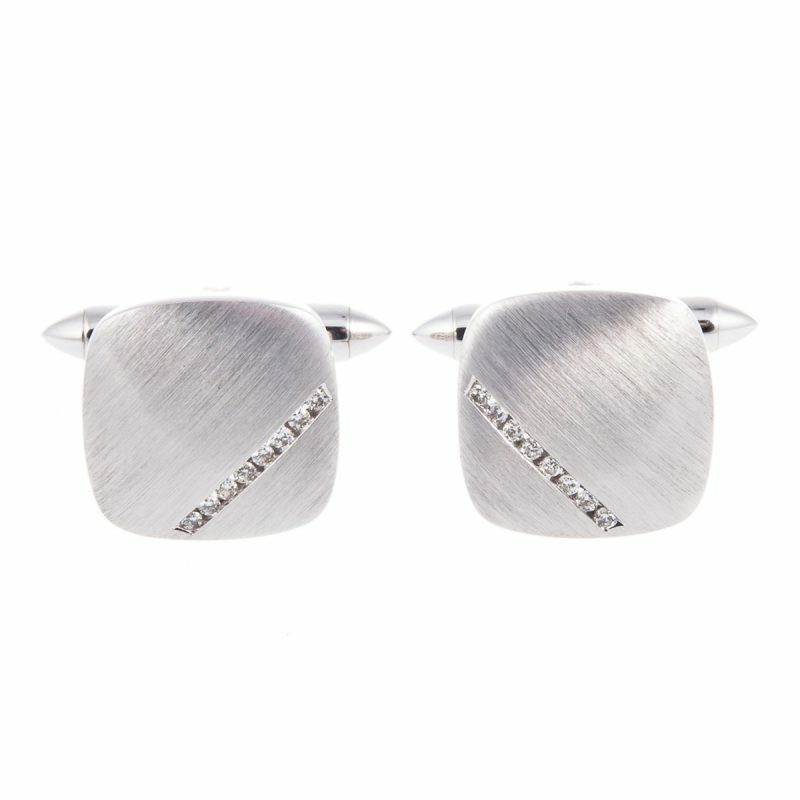 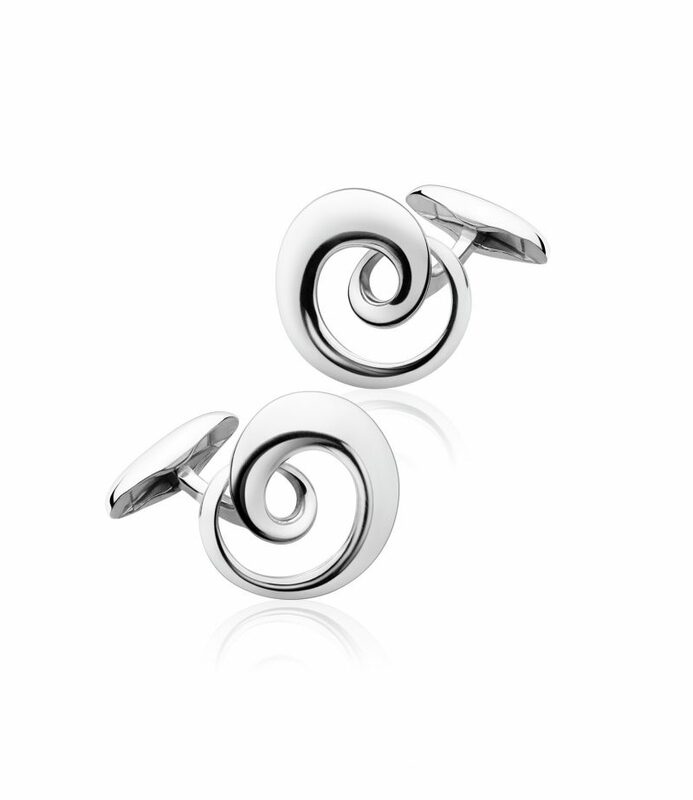 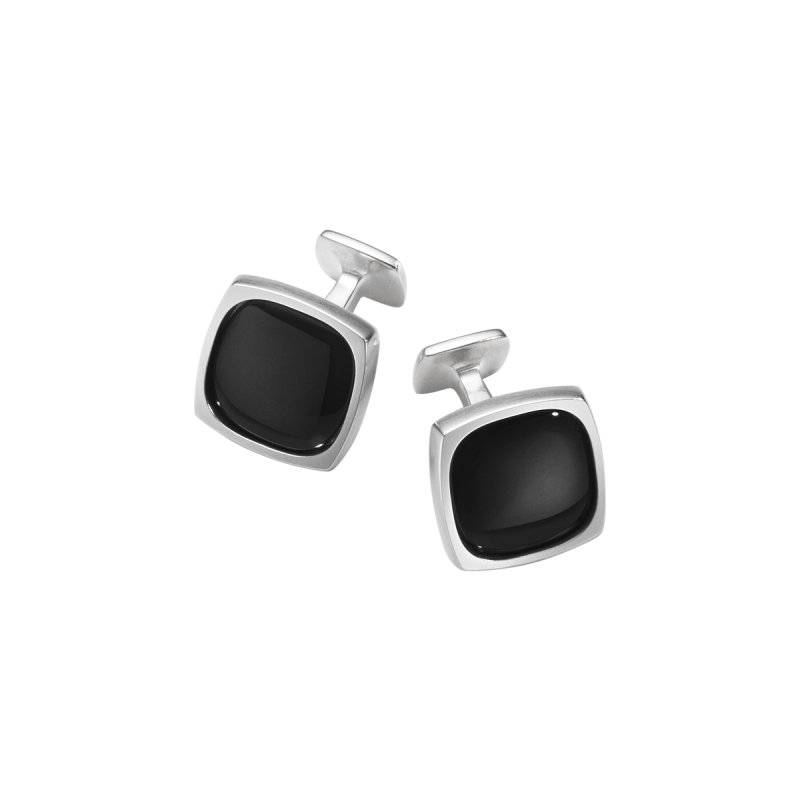 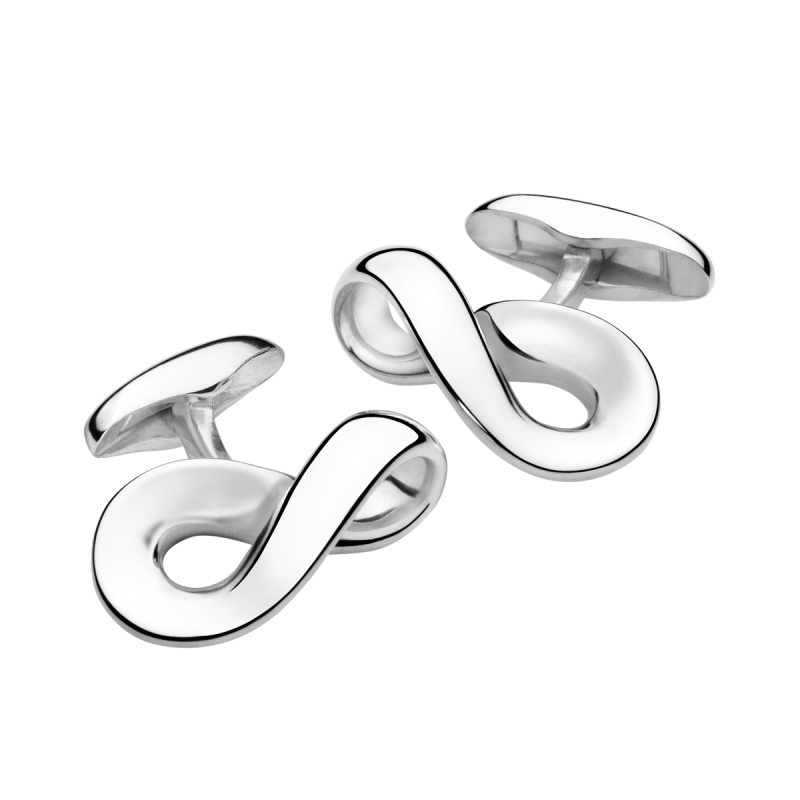 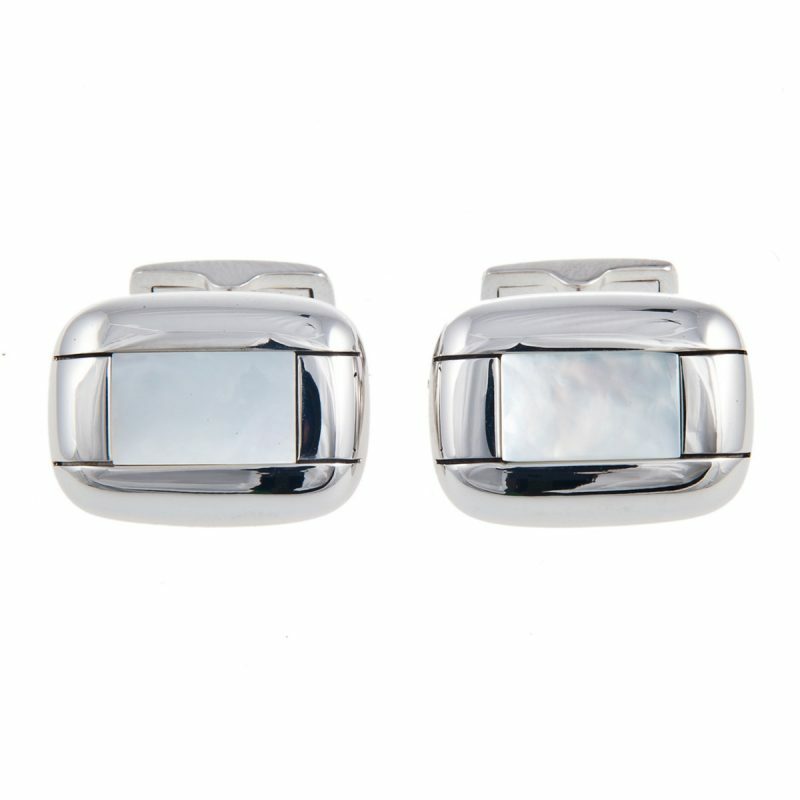 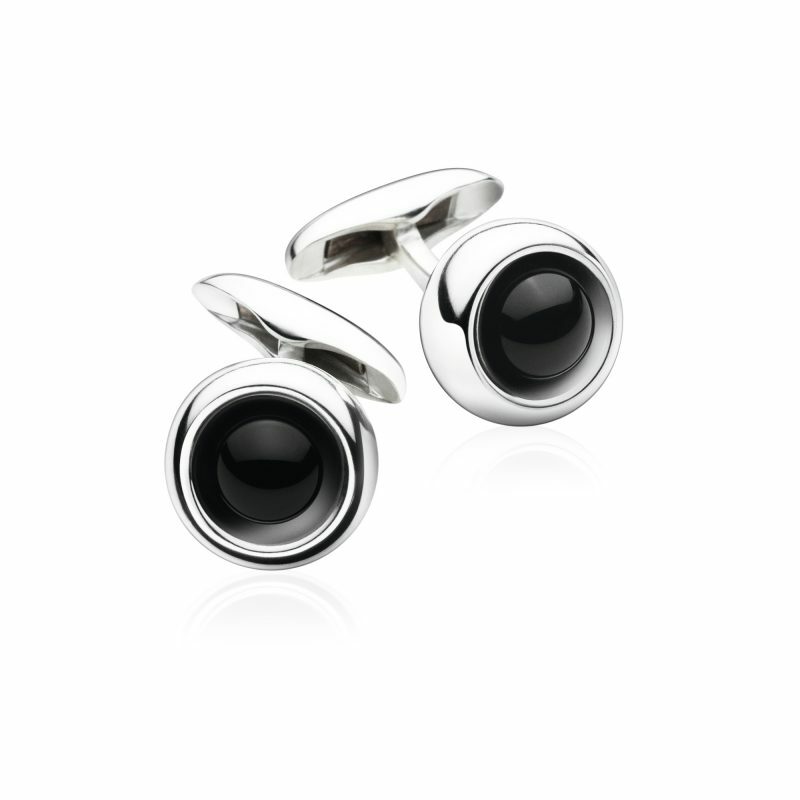 Subtle and graceful, these stunning cufflinks are each completely unique. 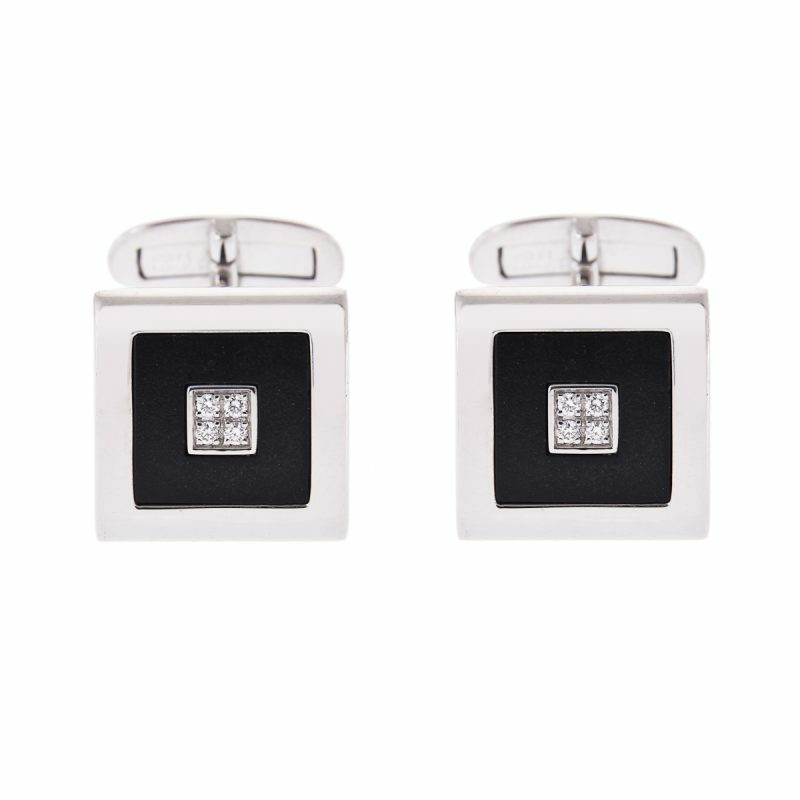 Featuring precious gemstones and delicate mother of pearl, our range of cufflinks are sure to become a wardrobe staple of the man you love.